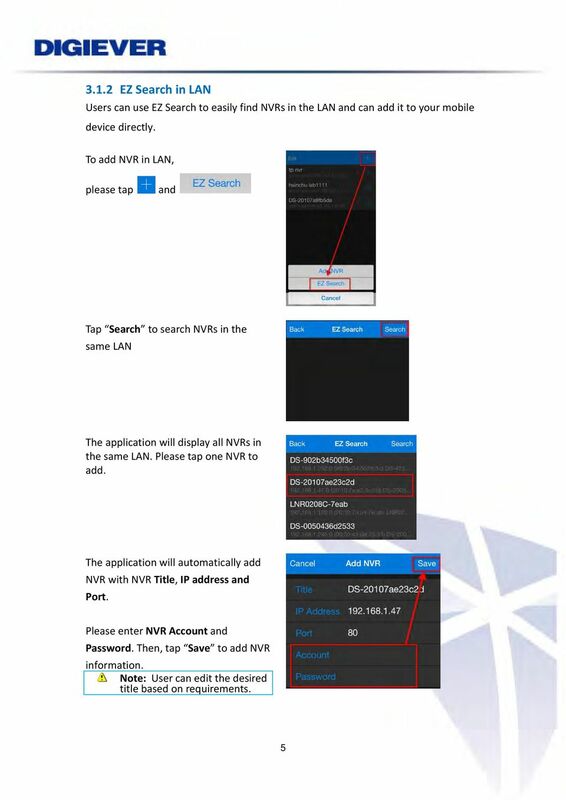 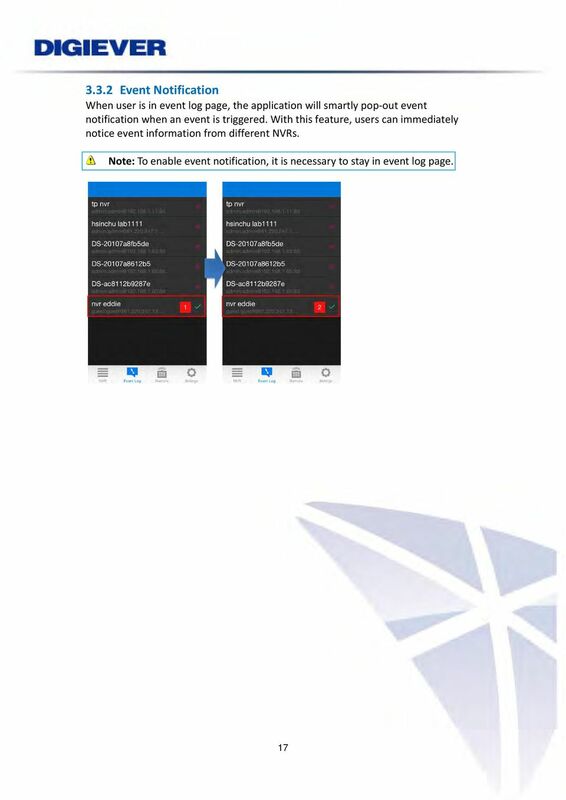 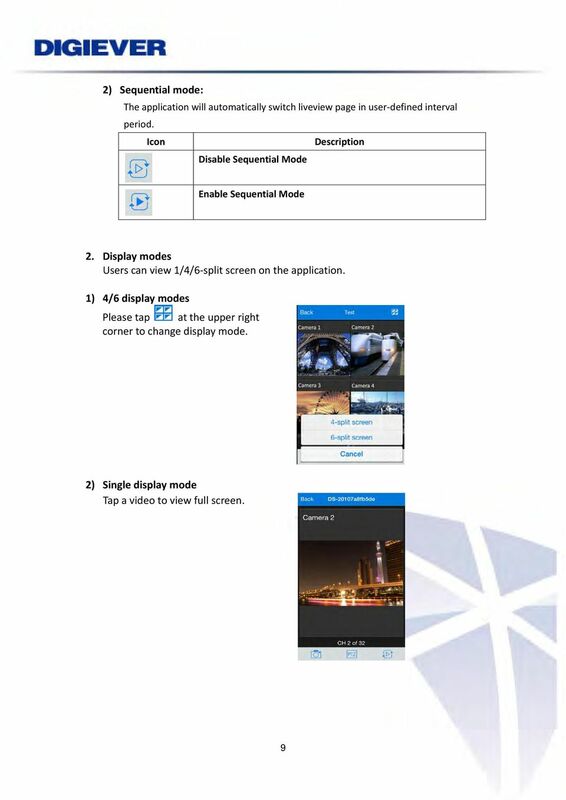 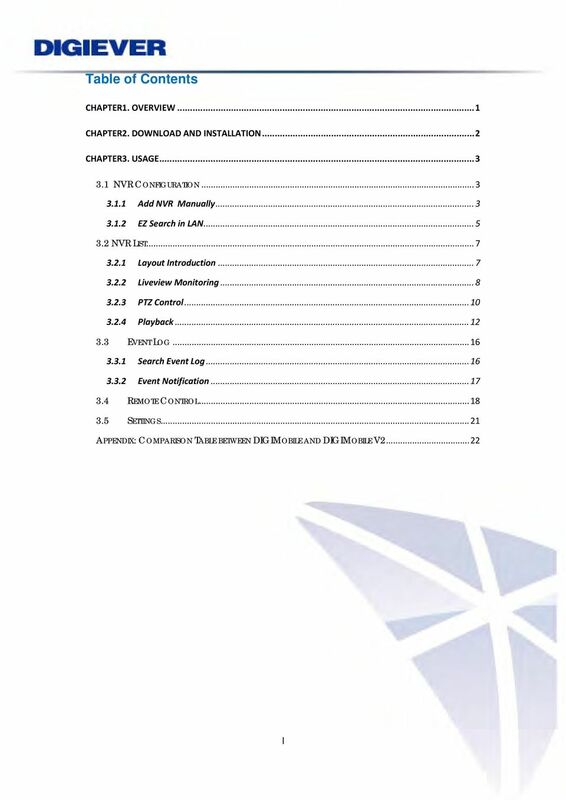 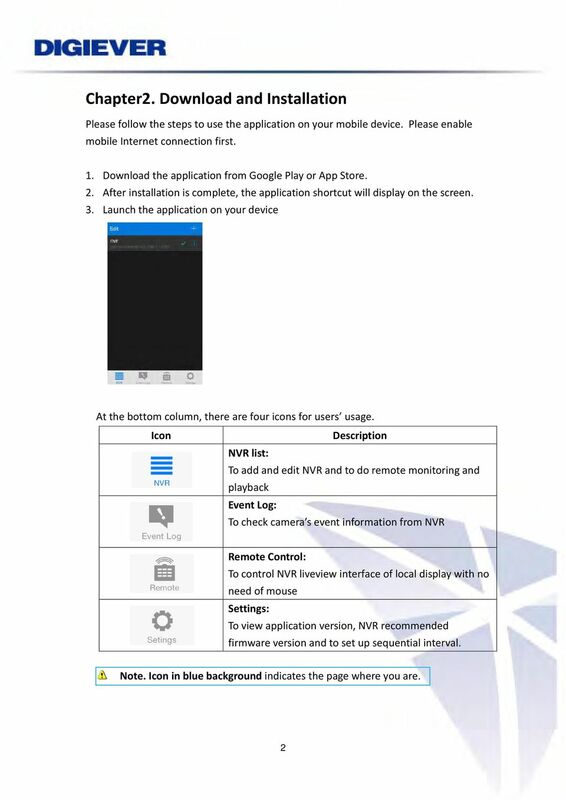 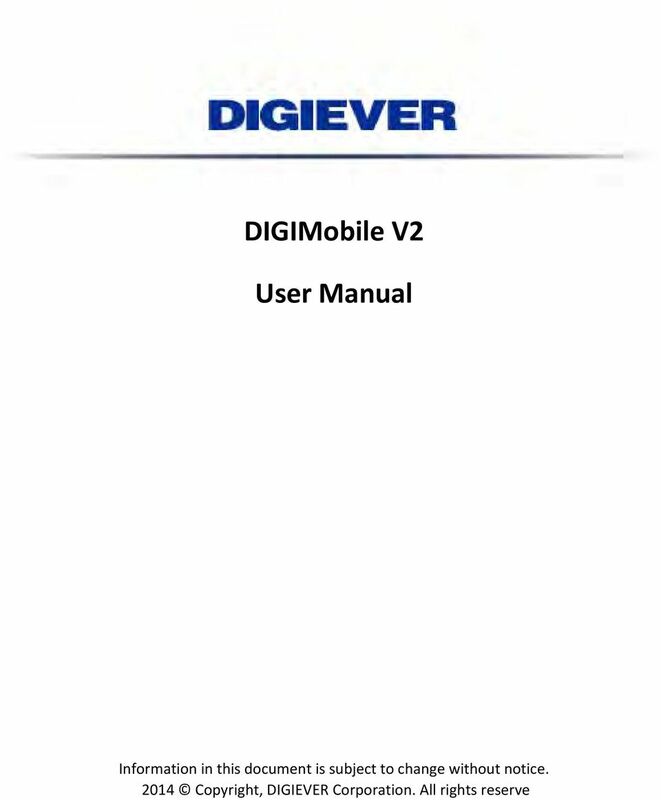 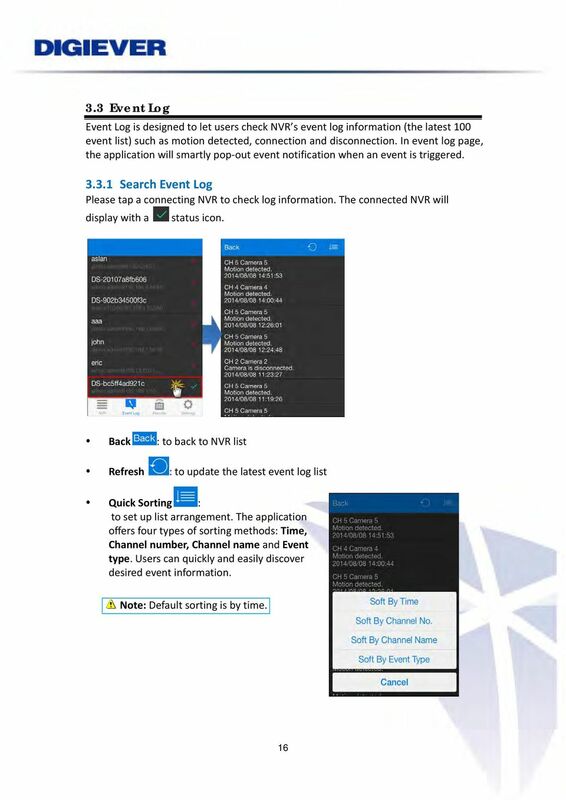 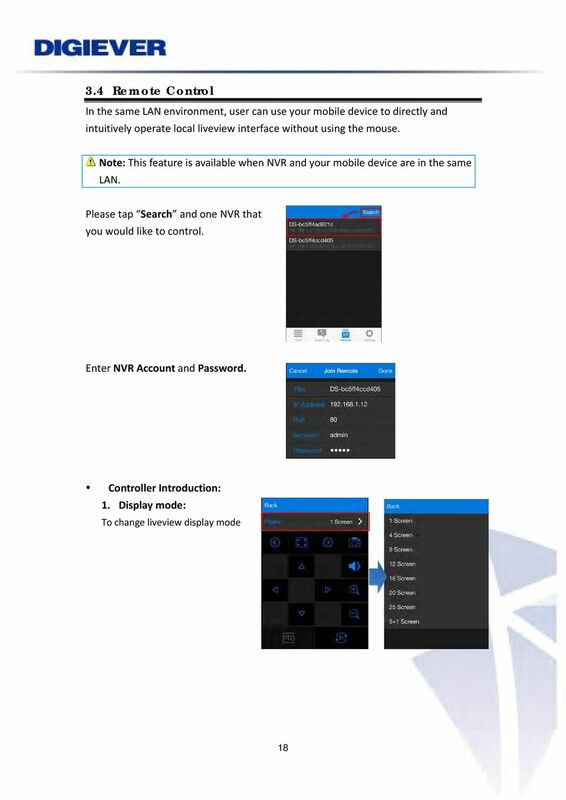 Download "DIGIMobile V2 User Manual"
CMS Manual. 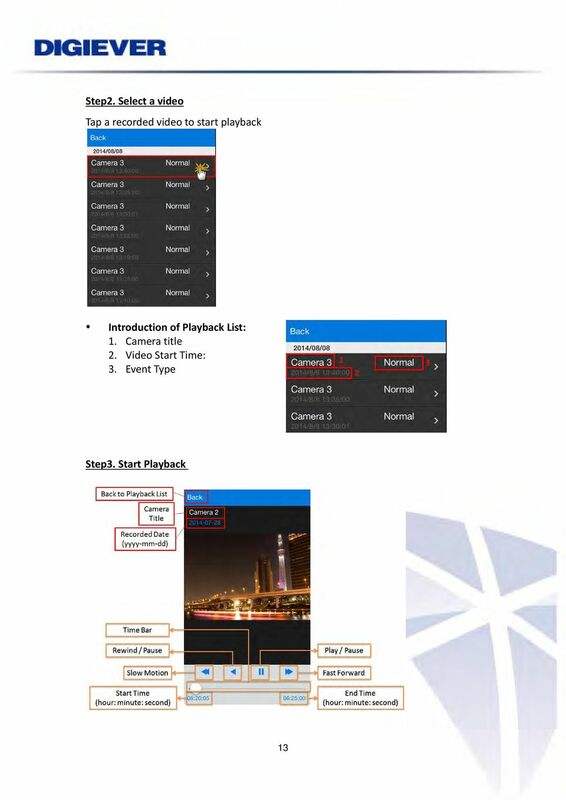 Digital Video Network Surveillance System. 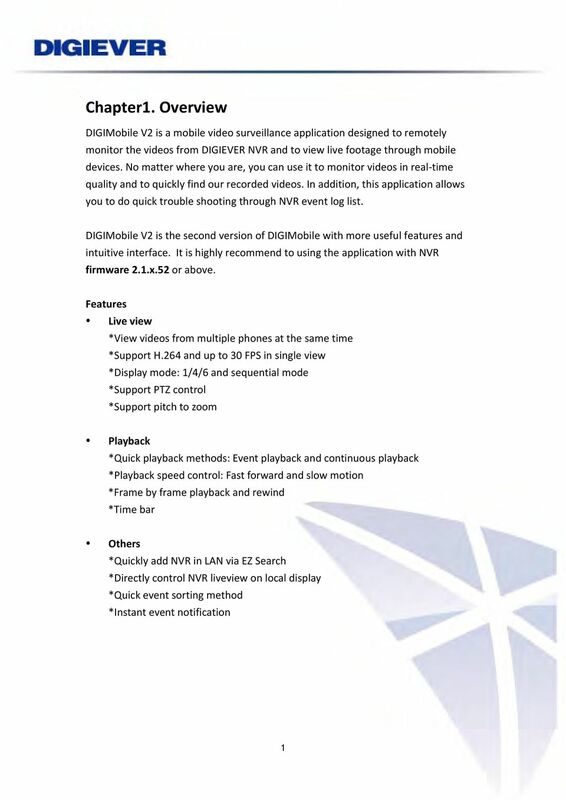 Unisight Digital Technologies, Inc. 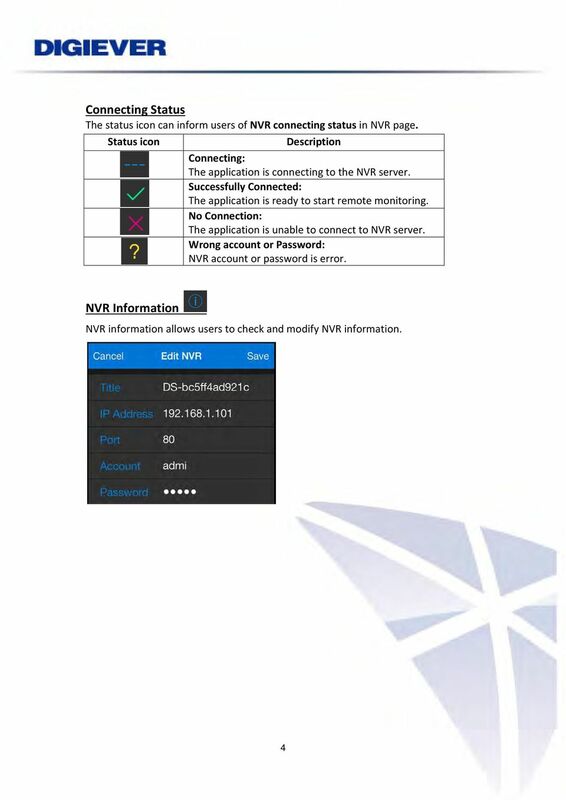 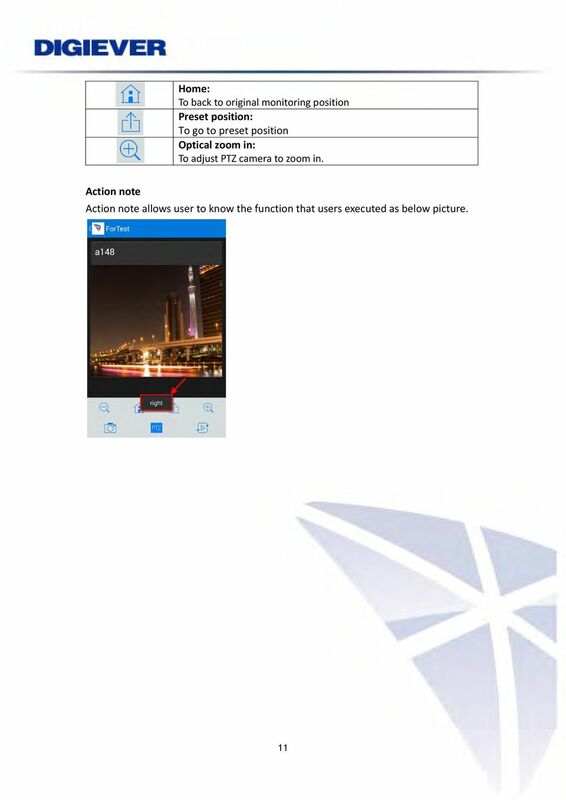 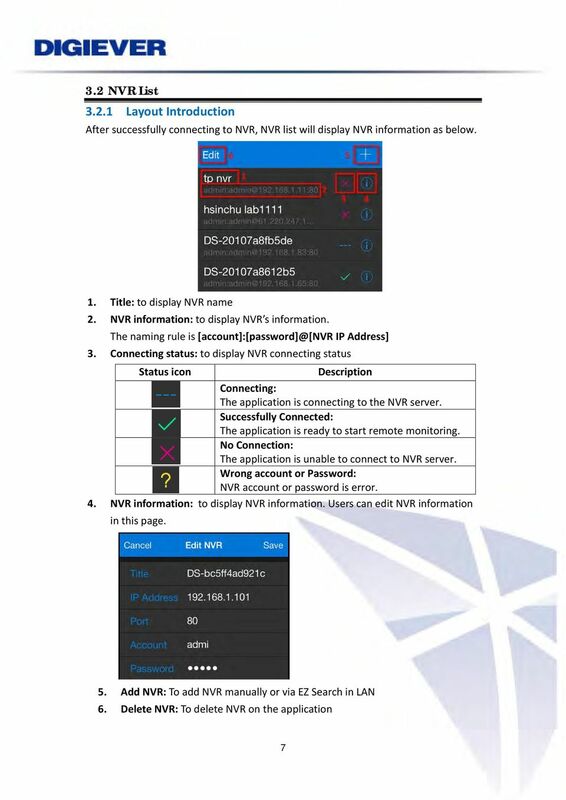 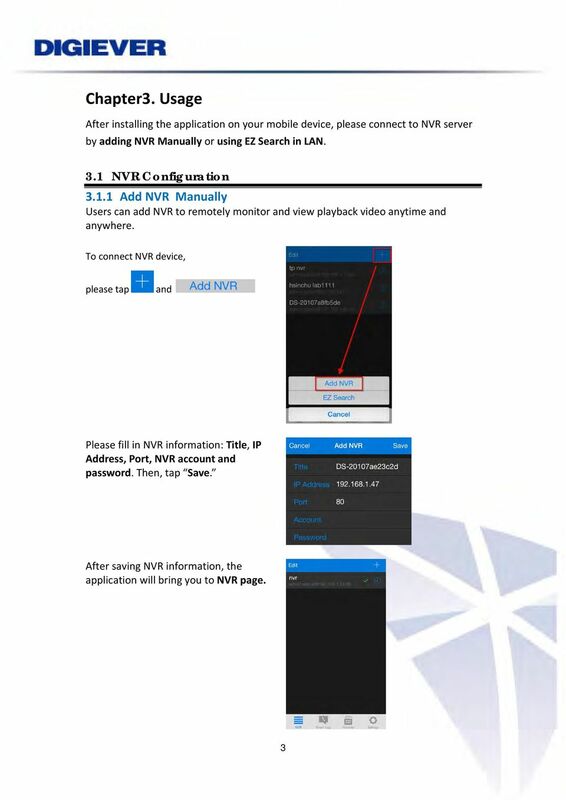 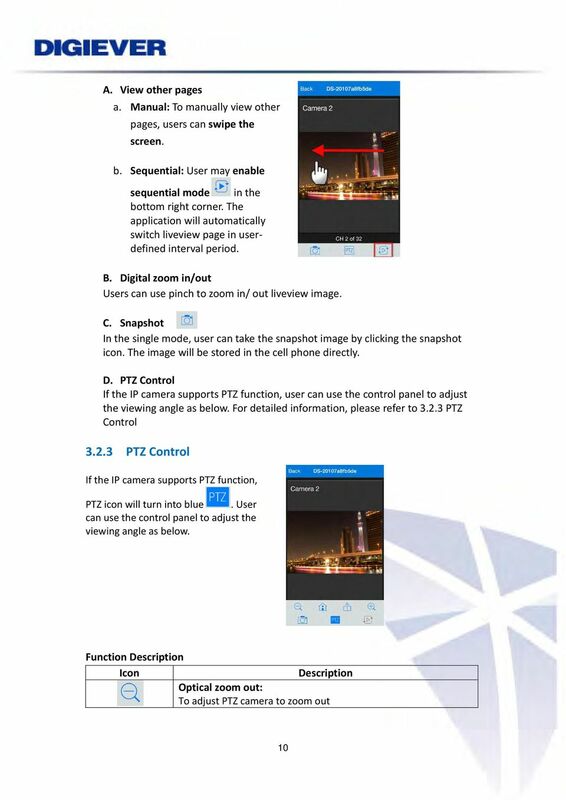 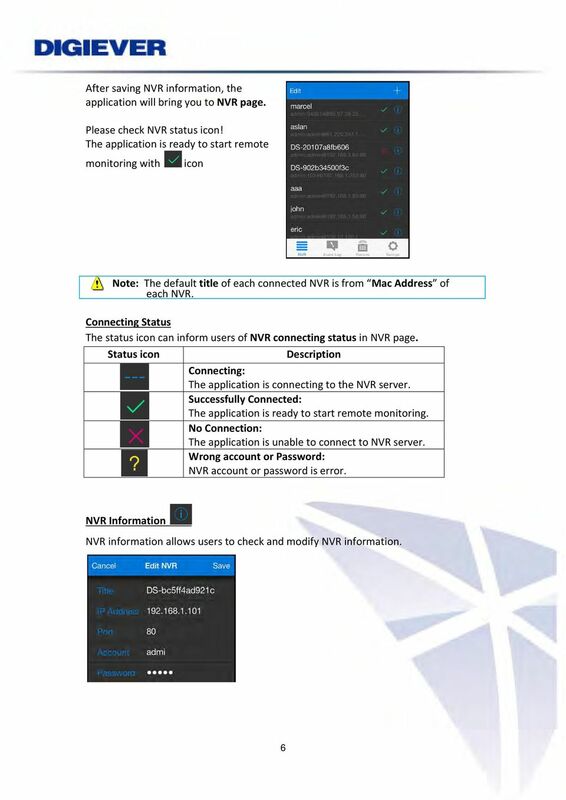 This document describes the configuration process for video surveillance using a mobile phone and how to configure the domain names of devices. 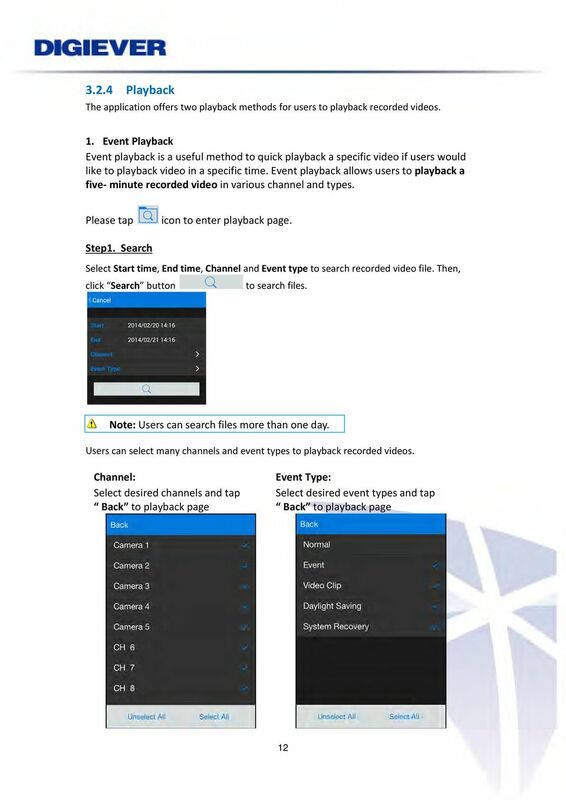 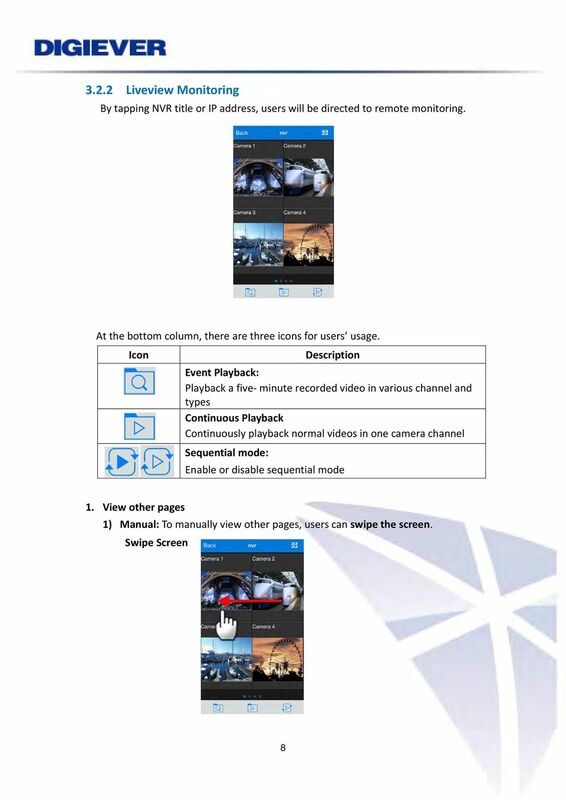 VIDEO VIEWER USER MANUAL. 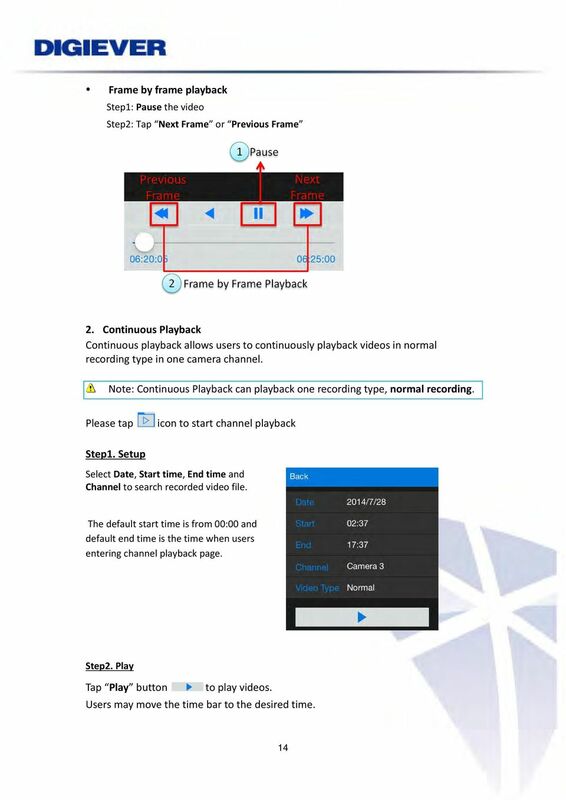 Please read instructions thoroughly before operation and retain it for future reference. 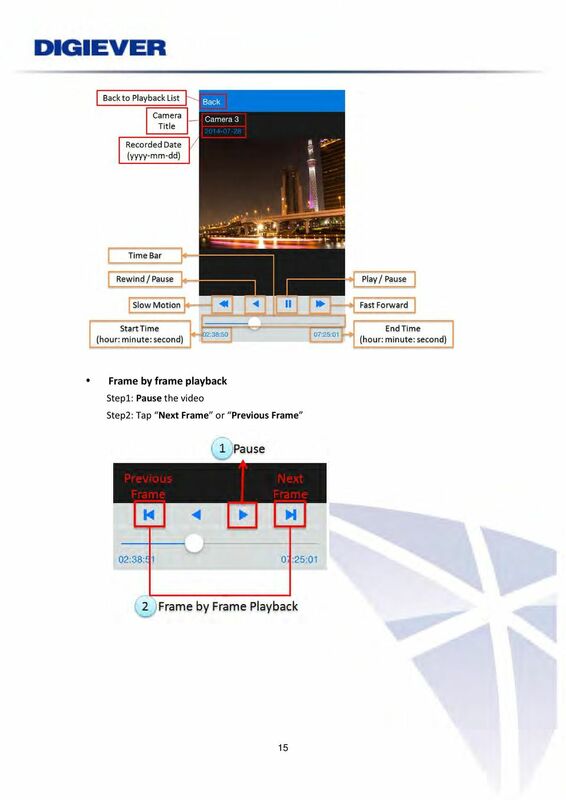 Video_viewer_V1.